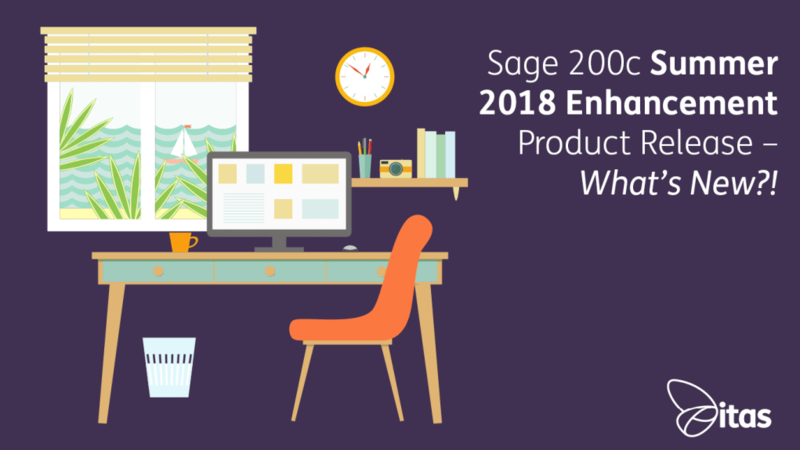 Sage 200c Summer 2018 Enhancement Product Release - What's New?! Sage 200c Summer 2018 Enhancement Product Release – What’s New?! Its arrived! The Sage 200c summer release is available and packed full of loads of great new features. Here’s a quick review of some of the new additions. To take advantage, contact us to discuss your upgrade. Most important to mention is Making Tax Digital. The HMRC deadline is approaching fast and you will need to ensure that your company is prepared to be compliant. There are currently two ways to do this. Firstly, you can upgrade to the Spring or Summer release of Sage 200c and take advantage of the new features introduced. If this is not suitable for you then you can utilise the addon that has been developed. Check out our previous blog on the impact to your business. If you have any queries or are ready to upgrade get in touch with our helpful consultants today. GoCardless has now been integrated as a payment option within Sage 200c to allow automatic payments from customers via Direct Debits. Mandates are easy to create and maintain. Providing a clear roadmap of the stage in the payment cycle. You can extract handy reports from GoCardless, to provide early warnings of failed payments or cancelled mandates. Stripe and Paypal are additional card payment options which will work with the PayNow button on invoices. This provides the end customer with a quick and simple way to pay their invoice by card. A quick note however, linked Paypal accounts must be Paypal business accounts. Payments of invoices utilising the PayNow button for Sage Pay is still available. The summer release introduces additional functionality into the Sales Order Processing module to help customers improve sales and create process efficiencies. First up is the suggested items functionality to help you speed up entering a sales order by quickly adding items that the customer has previously bought. Suggested items are set-up via SOP Utilities > System Set Up > SOP Settings. You will now see a new tab for Sales Assistance. You can create customer preferred items by linking items at the customer account level. You can also now configure stock items to make them available as cross-selling items. This can again be found on the new Sales Assistance tab. 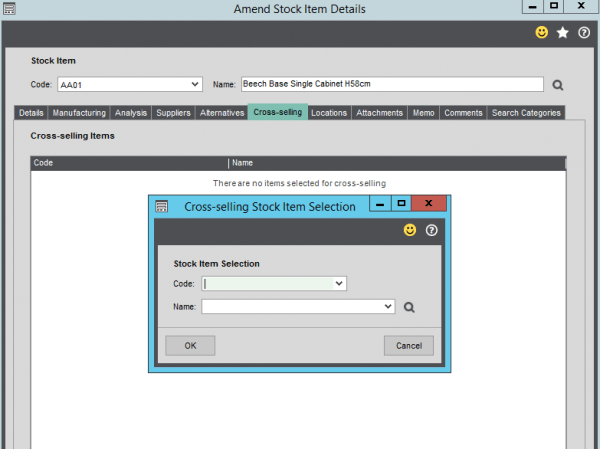 You will need to enable the ability to cross sell items first and then amend the stock items themselves to create linked items. Once set up, the items will appear during order entry. Currently, this feature is only available on full order entry not rapid entry. Another handy feature is the ability to upload related documents to your Purchase Invoices and Credit Notes. You can attach saved documents or scan images directly using a scanner connected to your PC or your network. 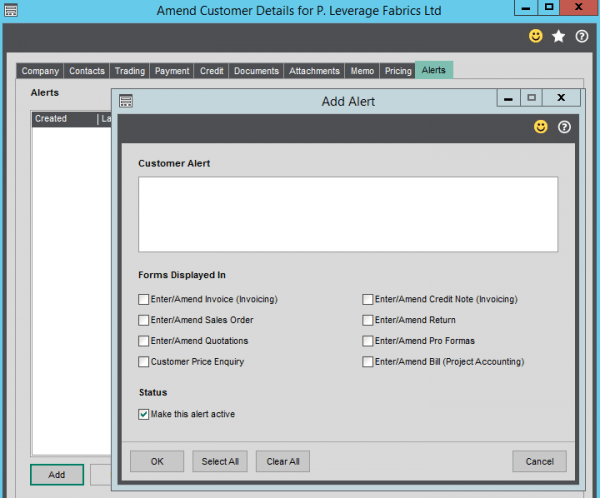 When you create a Purchase Invoice or Credit Note, select ‘Save and Attach’. To view related documents, you now have an option on the transaction enquiry screen for ‘Attached Documents’. New functionality in the release allows for alerts to be added on to customer accounts, that can then be displayed when dealing with that customer. You can choose which screens these alerts appear on. 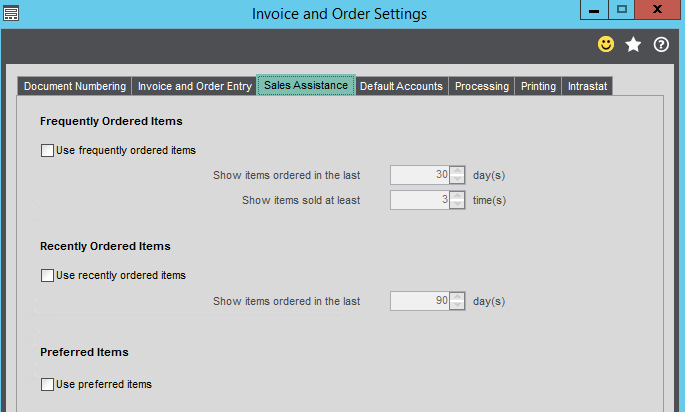 For example, you might want the alert to appear when entering an order or invoice. Your teams are now able to share information and drive process improvements to enhance controls and specify requirements to be followed. The alerts created are unique to the customer account and you are able to have multiple alerts per customer. Spooler has seen some great improvements – it’s faster and better than ever. New filtering and sorting options have arrived to allow users to quickly locate documents. This is one of the most requested items on the Ideas Hub so will be a popular one for all Spooler users. Another process win! The summer release has improved the import functionality so that the import file location will now be remembered between use of validate and import options. Little things to make life easier! Now when you use bank reconciliation, you can sort the lists of matched and unmatched transactions. Just click on a column heading to sort a list. The summer release sees some great new features! If you want to discuss any of the new features or to discuss your upgrade options get in touch with one the team today. Home » Sage Blog » Sage 200cloud » Sage 200c Summer 2018 Enhancement Product Release – What’s New? !